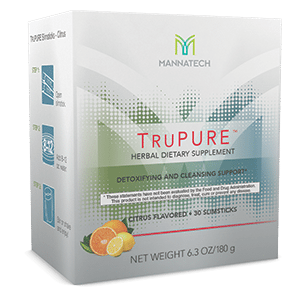 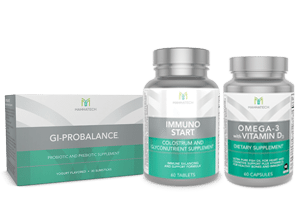 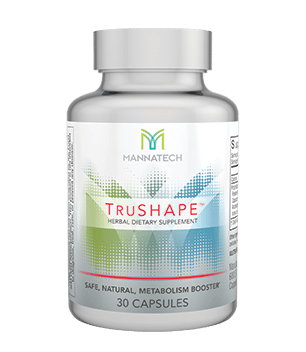 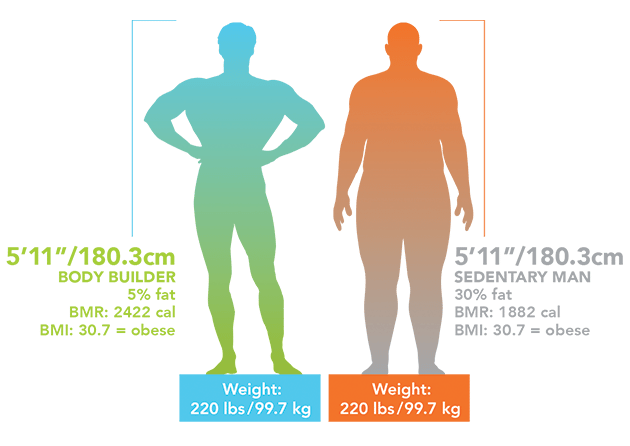 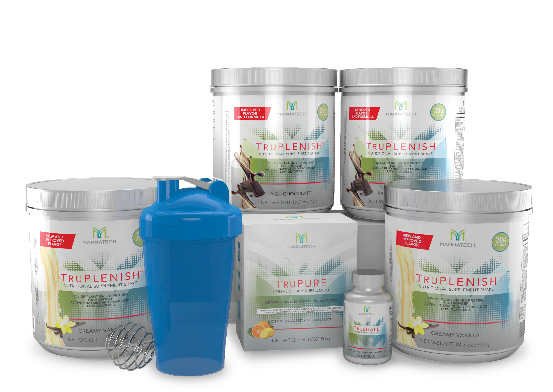 The TruPLENISH Nutritional Shake is one of the core components of the TruHealth Fat-Loss System. 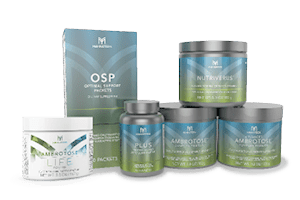 It’s a plant-based, supplement option full of vitamins, minerals, probiotics, Glyconutrients and over 20 grams of protein. 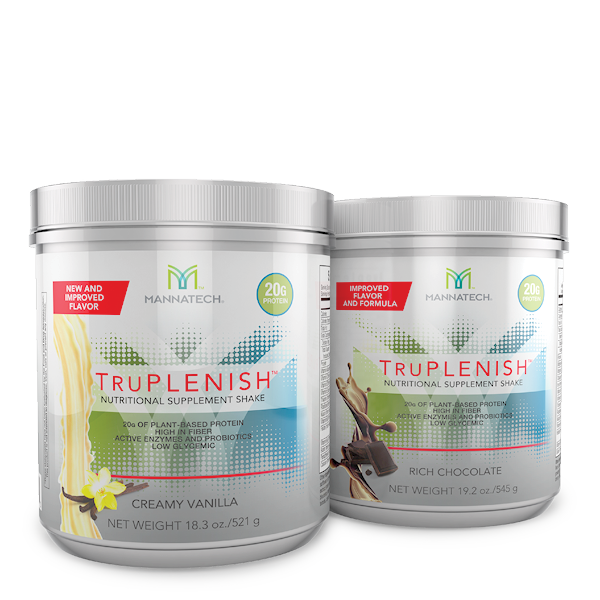 Its high-fiber content keeps you feeling fuller longer and it comes in delicious chocolate and vanilla flavors.